Have you been hit hard by Federal and Delaware tax bills before? Do not make the same mistake of ignoring your tax debt problems. You may risk becoming a target of persistent collection efforts by the government. Consult a tax debt resolution expert in Delaware to learn how you can solve your tax debt issues. Speak to a Tax Expert about Delaware Tax Debt Relief. Contact us now! What Happens When You Don’t Pay Federal & Delaware State Tax? If you owe back taxes to the State of Delaware Division of Revenue, the government may take legal action against you to collect any taxes owed. You will get a tax bill including penalty fees for not paying the due amount on time. Until you resolve your tax debt in full, late fees and interest charges will continue to accrue. If you keep ignoring notices from the government, a tax lien may be imposed on your property, to secure the repayment of taxes. You won’t be able to sell it for as long as the lien exists. Your tax debt may also appear on your credit reports, thus affecting your credit score. An experienced tax debt resolution specialist can help you discover the best options for your needs. The State of Delaware and the IRS offer a variety of programs to help delinquent taxpayers deal with tax debt problems. 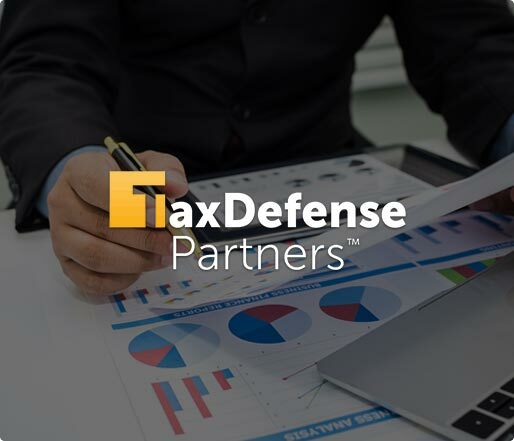 When you choose to work with Tax Defense Partners, you can expect us to evaluate your finances and previous tax returns, while also explaining the tax debt relief programs you might be eligible for. Should I hire a tax debt attorney to fix my tax debt problems? Federal and Delaware tax laws are quite complicated. If you don’t have any experience in dealing with legal matters related to it, it’s better to hire a tax debt attorney. He/she has proper understanding of how the government and the IRS work to collect taxes from delinquent taxpayers. I caught a mistake that was previously made when filing past taxes. The IRS has not yet responded to it. Should I let it pass? No. If a mistake increased your tax debt, you need to report it immediately, before the IRS slaps you with more interest charges and penalties. Can I get penalties and interest charges removed from my outstanding tax debt? Yes! It can be done through a ‘Penalty Abatement’ program. In order to qualify for it, you need to have a strong reason to support your case. If you were not able to pay your tax debt on time due to a factor that was beyond your control, then you are eligible for this tax debt relief option. Hire The Best Tax Debt Defense Team in Delaware Today! Are you ready to hire a Delaware tax debt resolution expert to resolve your tax issues? Good decision! 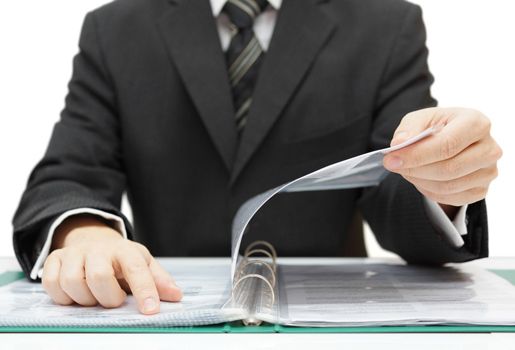 At Tax Defense Partners, we have a clear understanding of the IRS and state tax regulations. To get started, simply schedule a free consultation or give us a call at 800-600-4300.